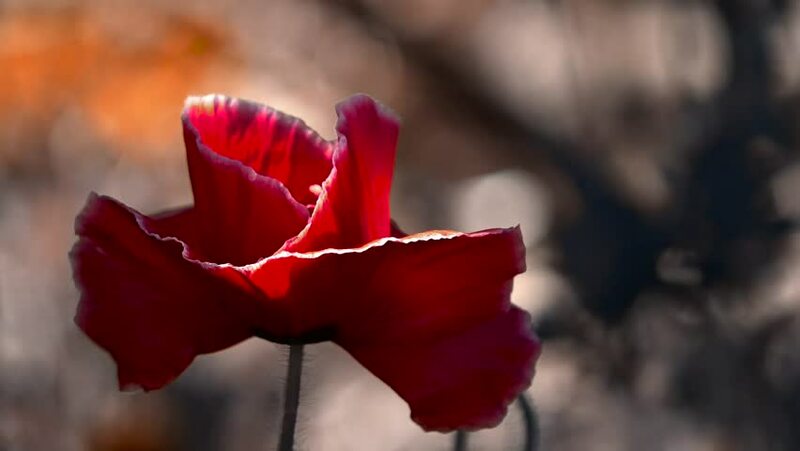 Poppy cultivation.A large red poppy with a white border.A light breeze drives the poppy.The flower is odorless. hd00:10Poppies in the moonlight.Night shooting of colors.Red poppy in the moonlight.Contrasting, red color on a black background.Easy movement of poppies in a meadow.Poppy bud in the moonlight. hd00:15Poppy, gentle movements in the breeze.Red poppy on a green background.Close-up of poppies on a sunny day.Delicate, red in the garden area. hd00:10Poppy cultivation.A large red poppy with a white border.A light breeze drives the poppy.The flower is odorless.